TOEFL (Test of English as a Foreign Language) is a standardized English proficiency test used by colleges and universities as part of their entrance requirements for international students. 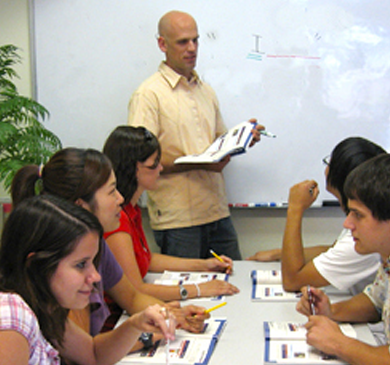 Golden Gate Language Schools offers a selection of TOEFL preparation courses. 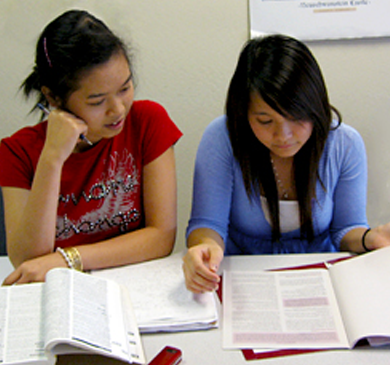 All classes focus on strategies, language review and test taking skills to improve your score. Every month, the Institutional TOEFL Test is administered by GGLS under the authorization of the Educational Testing Service. Space is limited and reservations are required. 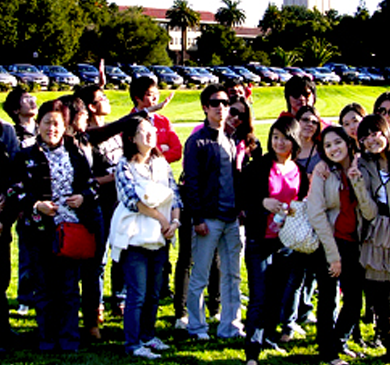 Golden Gate Language School maintains a formal transfer agreement with several regional and national universities and colleges. Affiliate institutions will accept, without TOEFL scores, applicants who have satisfactorily completed level 12 of the GGLS Intensive English Program. Guaranteed transfer assumes that other GGLS and affiliate institution requirements have been met.